The first thing people will see is the outside of your house. Just like in a business meeting, first impressions are everything, so a little bit of detail goes a long way. Make sure your front lawn is freshly cut, and that your pavement is clean and swept. 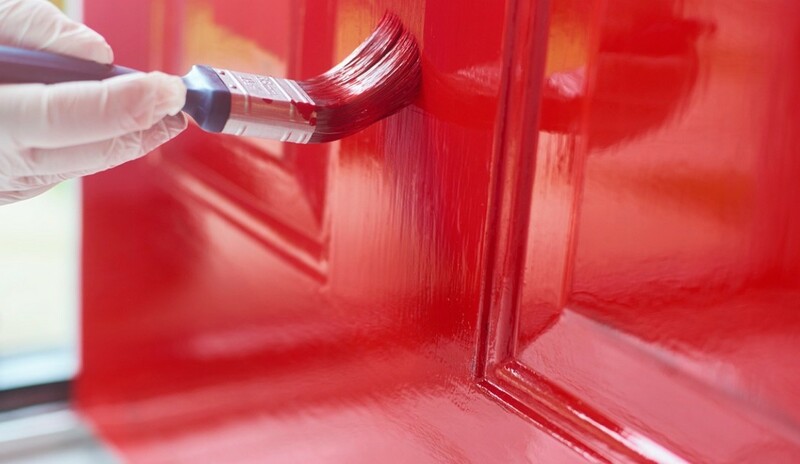 Consider giving your trim and front door a fresh coat of paint and adding a potted plant to your stoop. A stuffy home is an immediate turnoff for buyers, no matter how stunning your décor is. To avoid this, keep your windows open to let air flow through. If you happen to be selling your home during the great Canadian winter, consider keeping your windows open for a short period before the viewing. Some fresh flowers or a subtle scented candle can also be a great way to elevate your home’s mood, but be sure not to overwhelm with artificial perfume, lest people think you’re covering something up. Buyers are more likely to get emotionally attached to a home when they can see themselves living there and implementing their own style in the space. Essentially, you want your house to seem like a showroom, not your home. This means tucking away personal photos and effects, trophies, handmade art or anything else that is uniquely you. Give your potential buyers a chance to visualize themselves and their own things there. A quick trick for staging and making the most of your space is to have a focal point in each room. This could be a fireplace or a bay window in your living room, or a striking headboard in the bedroom. Arrange your furniture to compliment the focal point, not compete with it. Staging is an important part of prepping your home for a sale, but it doesn’t have to be complicated. Small touches like this are a great way to get started, whether you hire a professional to help or not.